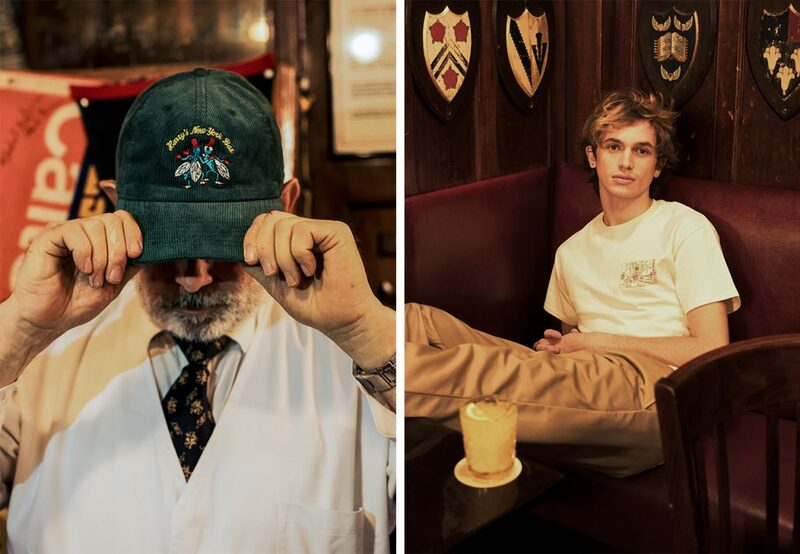 Rowing Blazers and historic Parisian establishment Harry’s New York Bar have collaborated on a all-new line of merchandise inspired by the bar’s illustrious history and sporting heritage. The collection includes a rugby shirt, golf sweater, corduroy baseball cap, polo shirt, and T-shirts retailing from $48-$195. 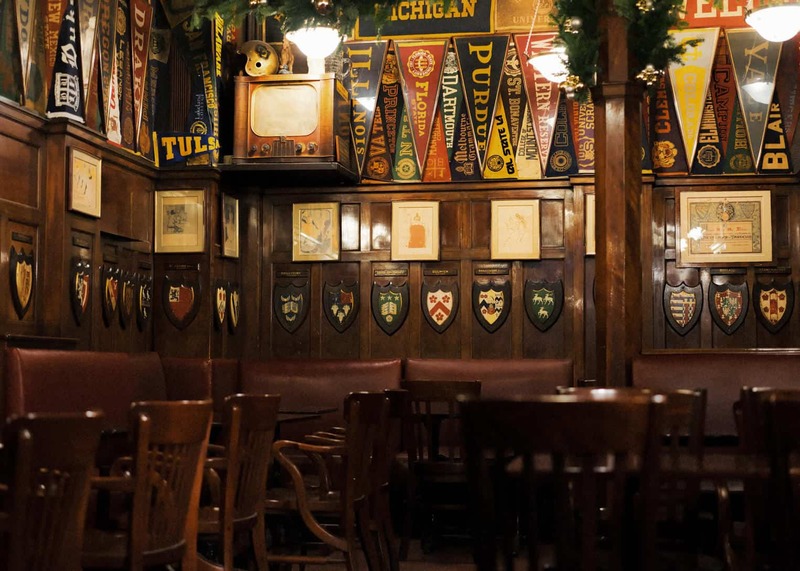 Harry’s New York Bar is a legendary institution that’s made its mark in the worlds of literature, music, art, and politics due to its colorful clientele over the years — Ernest Hemingway, Rita Hayworth, Jack Dempsey, Humphrey Bogart, and the Duke of Windsor, to name a few. 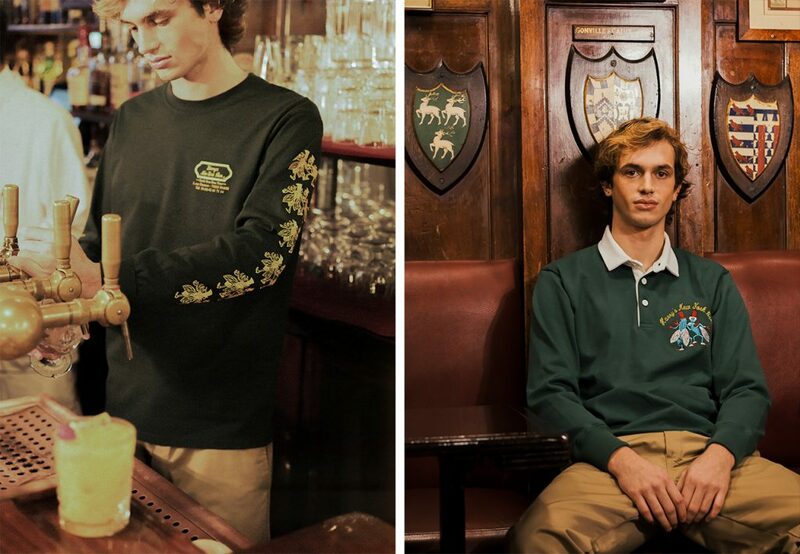 Rowing Blazers x Harry’s New York Bar merchandise will be available at the Rowing Blazers Clubhouse in SoHo (161 Grand Street) and online at rowingblazers.com.